Valentine’s Day is fast approaching and I cannot help but be reminded of beautiful flowers during this time. Not all of us are fond of flowers, but personally, seeing them in the garden, living room, and bedroom always gives me that calming effect. Not only are they nice to look at, but more importantly, they are an essential part of nature – feeding birds, insects, animals, and humans. Furthermore, they help in a plant’s reproduction by attracting outside pollinators and supply natural medicines. They have become such a deep-rooted part of our daily lives and a fundamental part of our landscape. Admittedly, I know very little about flowers, much less arranging them. I know the names of the popular and common ones but I am quite ignorant when it comes to flower arrangement. I see florists preparing them and it looks easy but since I am no expert, it probably is not and takes a lot of skill. I am interested though in Ikebana or the Japanese art of formal flower arrangement, also known as kado or the “way of flowers”. I see pictures and notice how delicate and exquisite these arrangements look. It emphasizes form, balance, and harmony. Although it is a creative expression, there are rules determining its form and the meaning of each arrangement are seen through the color combinations, graceful lines, and natural shapes. The book Japanese Ikebana For Every Season by Rie Imai and Yuji Ueno gives us more information about Ikebana and makes it more accessible to everyone. A lot of us may think that it is hard but this book makes it all look so uncomplicated. It presents 53 simple yet elegant flower arrangements that even someone who has not done any arranging can do anytime, anywhere. The flowers are arranged in simple containers to adorn your surroundings or to be given away as gifts for special occasions like Mother’s Day, birthdays, and wedding anniversaries. This book presents and explains in detail some simple principles such as the idea of seeing old things with new eyes and also offers a few very easy methods of flower stabilization and how to support flowers and plants inside a vase or any container. 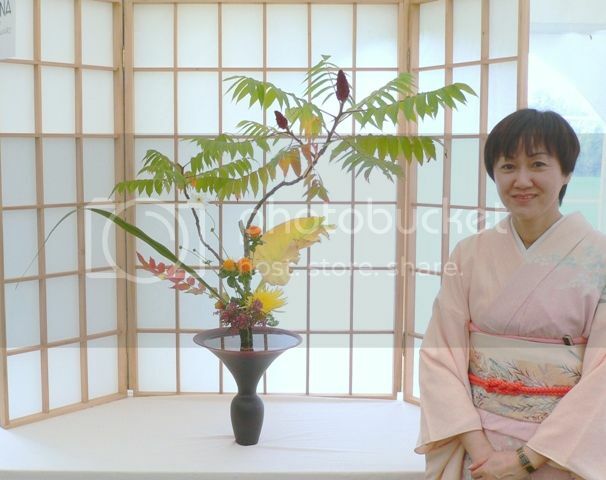 Using any kind of flower, you can make beautiful Ikebana in just a short time. Choosing the flowers and the containers that you can see around you and showing how to turn them into special arrangements are carefully and thoroughly explained. Furthermore, the book presents many styles that make the reader use his creativity rather than imitate traditional and highly technical Ikebana design concepts. Probably the best thing about having this book is knowing that all these elegant Japanese flower arrangements do not have to cost so much. I like browsing through the pages of Good Housekeeping because I get a lot of home decorating ideas and it keeps me abreast on what is happening in the world of interior design. If you do not want to spend too much money then instead of hiring an interior decorator just flip through the pages of magazines to get inspiration and in the process know the latest trends when it comes to what looks good in a home. But more than contemporary design, I have always been fascinated with old fashioned homes decorated with oriental rugs. Their beautiful and intricate designs and colors make a house, no matter how small or big it is, look so elegant. A lot of people consider them as pieces of art. They are rugs that were made in the Orient or in Asia namely China, Vietnam, Nepal, Pakistan, Turkey, Cyprus, Iran, India, Egypt, and Morocco. They were brought to the West during the Crusades and are organized by origin such as Arabian rugs, Persian rugs, Central Asian rugs, Chinese rugs, Indian rugs etc. They can last for decades because of their high quality. Antique oriental rugs have been in demand for years. Some even display them as wall decors. Since there are so many different designs and sizes, finding one that will complement your home’s motif might be challenging. It is probably a good idea to start your home decor with the oriental rug first then pick the rest of the furnishing to suit the oriental rug. If you want to know more about oriental rugs, then Peter F. Stone’s book Oriental Rugs: An Illustrated Lexicon of Motifs, Materials, and Origins is a great reference. It contains over 1,000 vivid drawings and pictures of different types, designs, and sizes of oriental rugs. The book gives ample information about rugs being a part of art history and how tribal weavings, particularly oriental rugs, make us more knowledgeable about some traditions that were not given much attention before. 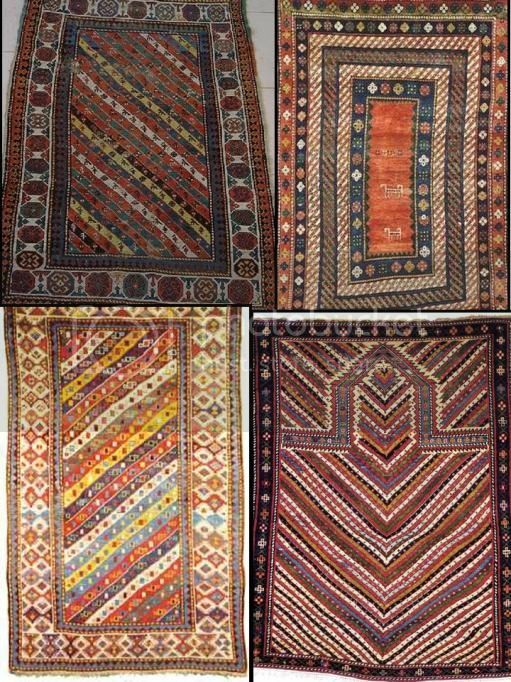 Examples of which are the weavings of southwest Persia, Baluchistan and Kurdistan. This book likewise gives information about oriental rugs that have not been previously written. 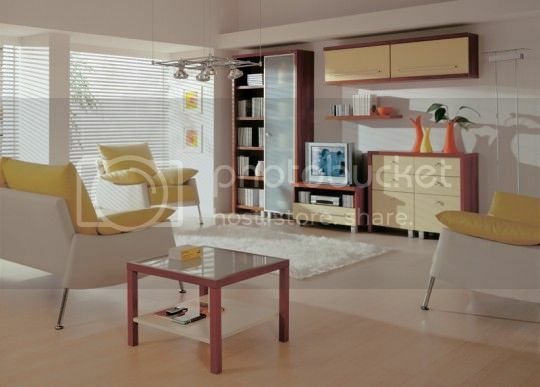 It provides straightforward and exact definitions for the rug and fabric terms used in each country where it is made. The book also touches on museum-quality rug traditions and the modern ways of manufacturing or producing them as well as on the rich hand-knotting and hand-weaving traditions of the Near East and Central Asia and some examples of Scandinavian and Native American weavings. This brief but comprehensive book is a must-have for beginners, serious collectors, scholars, and dealers. It is easy to read and any rug afficionado can read this to expand their knowledge of textiles.